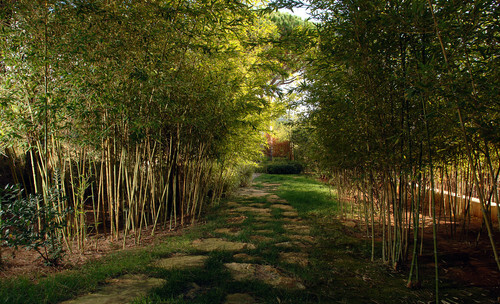 Running bamboos: These species produce rhizomes to develop a vigorous root system. 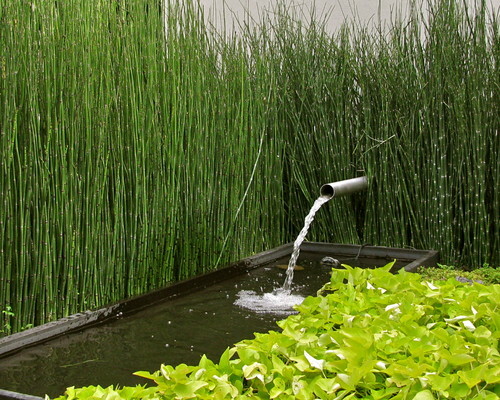 These species have clumping growth and tend to cover large areas quickly and can be invasive. 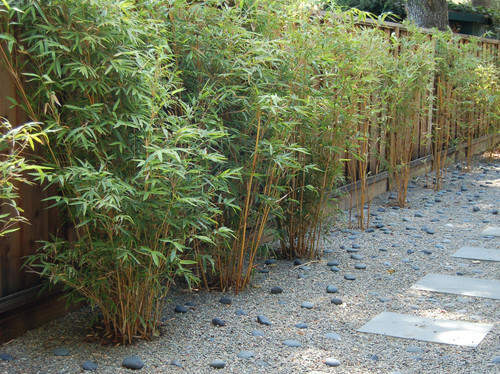 Rooting bamboos: These bamboo species have vertical growth and produce tall and slender stems. 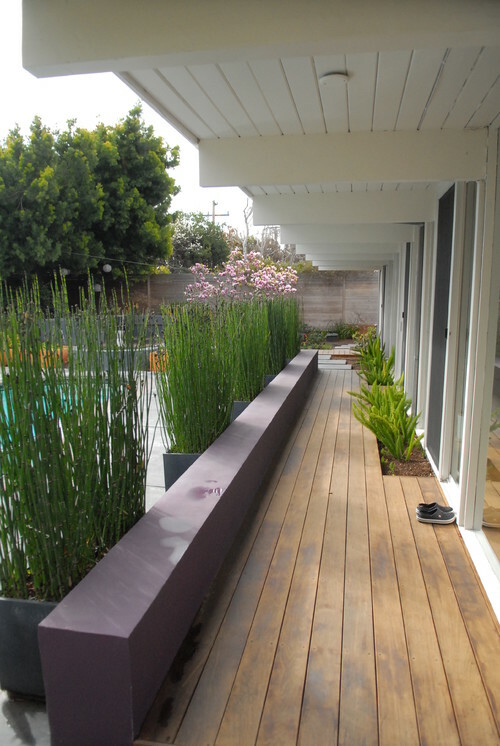 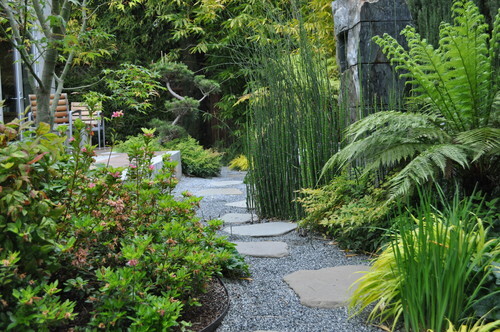 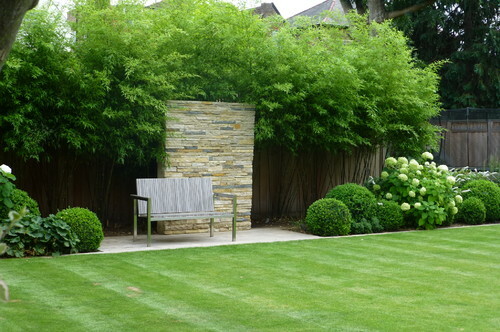 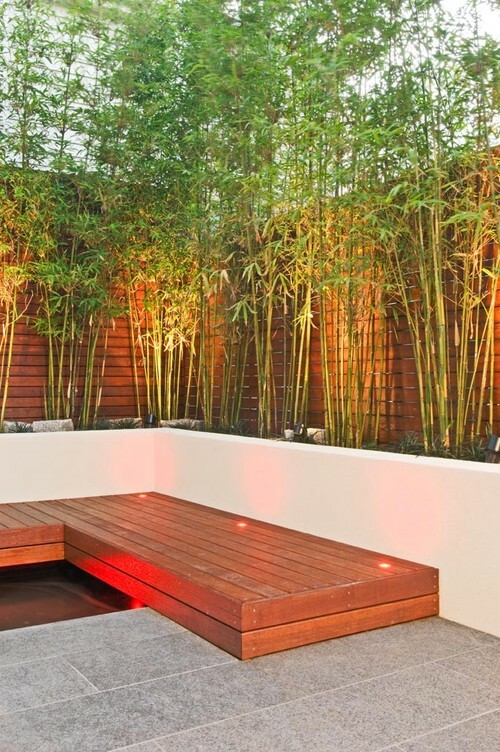 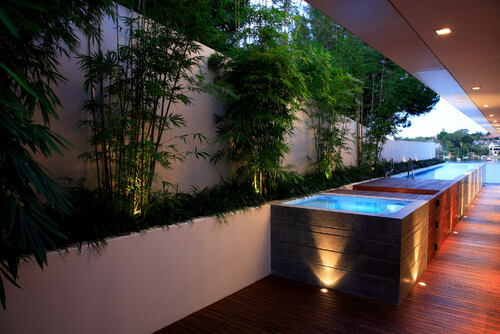 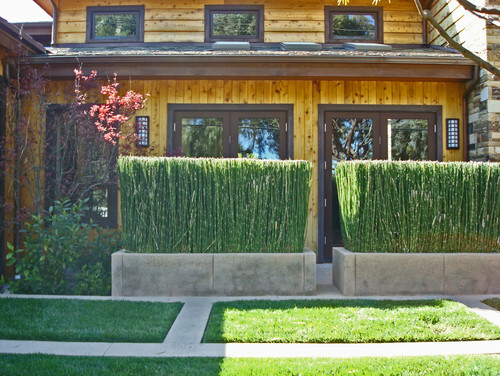 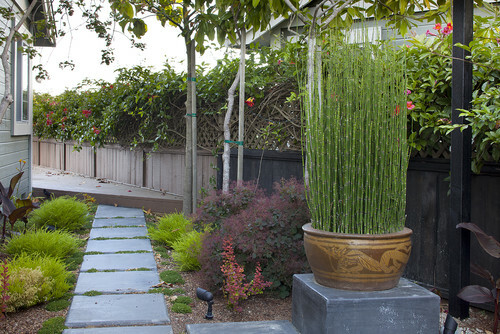 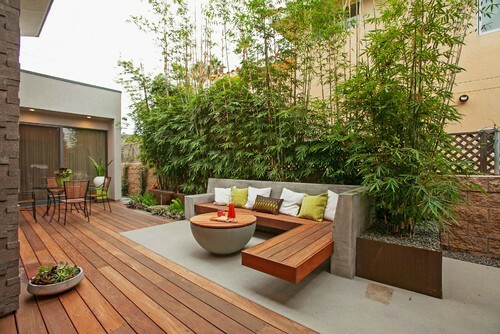 Browse the following gallery and see how bamboos can be used to develop interesting landscape features. 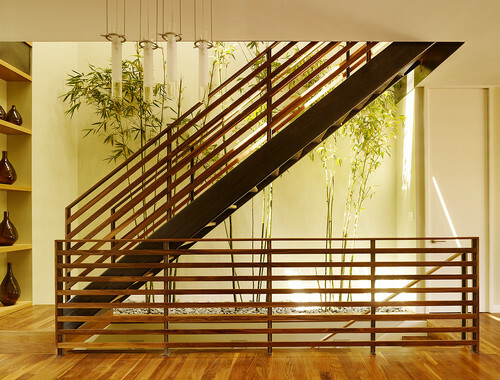 Contemporary Staircase by San Francisco General Contractors Design Line Construction, Inc.